Jurgen Klopp has delivered largely good news for Liverpool ahead of their Champions League quarter-final second leg against Manchester City. The Reds boss named largely a shadow squad against Everton at the weekend, with three players on the bench who have yet to debut for the senior team. In addition, the likes of Danny Ings and Ragnar Klavan made rare starts as fitness and availability meant a juggling act for the manager. 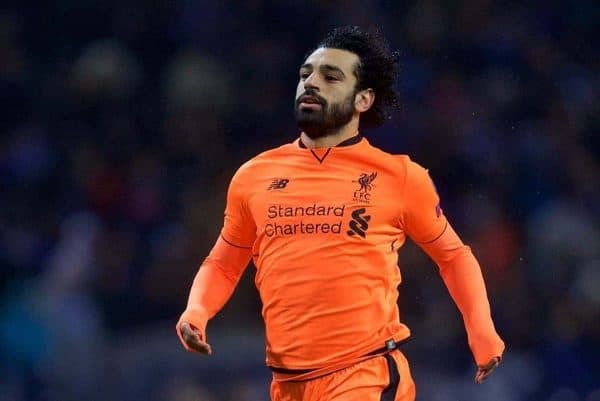 Coming just a few days before the all-important return leg at the Etihad, there were fears that Liverpool would be similarly stretched on Tuesday—but Klopp had a positive message in his pre-game press conference. 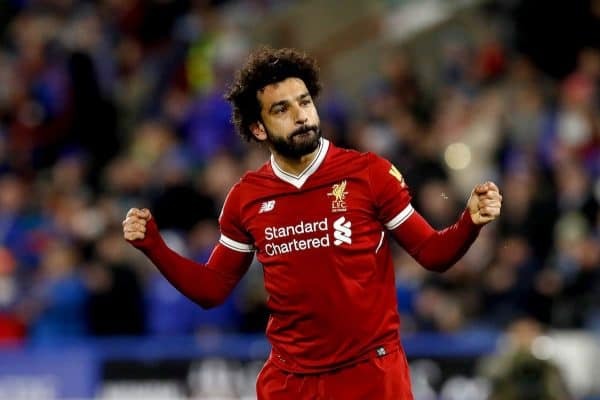 Most notable was his confidence that key forward Mohamed Salah would train on Monday evening having recovered sufficiently to be considered. “It’s not sure 100 per cent,” said the boss. There was also good news involving the left-back spot, filled by Klavan at the weekend. 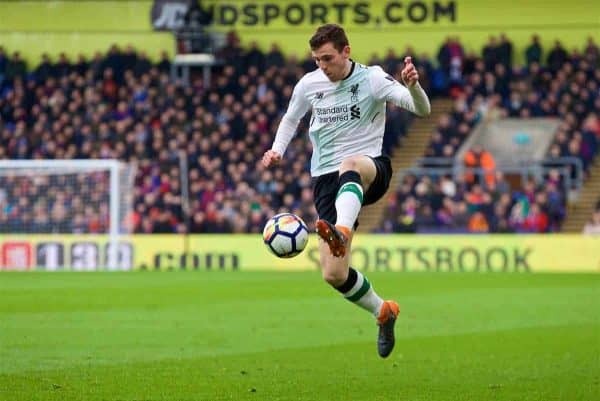 Andrew Robertson and Alberto Moreno should both be back and available in midweek, reports LiverpoolFC.com, leaving James Milner free to play in midfield. “With Robbo and Alberto, we have to wait a little bit but of course [we have] big hope they will be back. Liverpool will still be without Emre Can, however, with the news his back injury has not cleared up. There is currently no timescale for the German’s return, and with Jordan Henderson suspended for the second leg at City it is probable Gini Wijnaldum will play as the deepest midfielder instead.